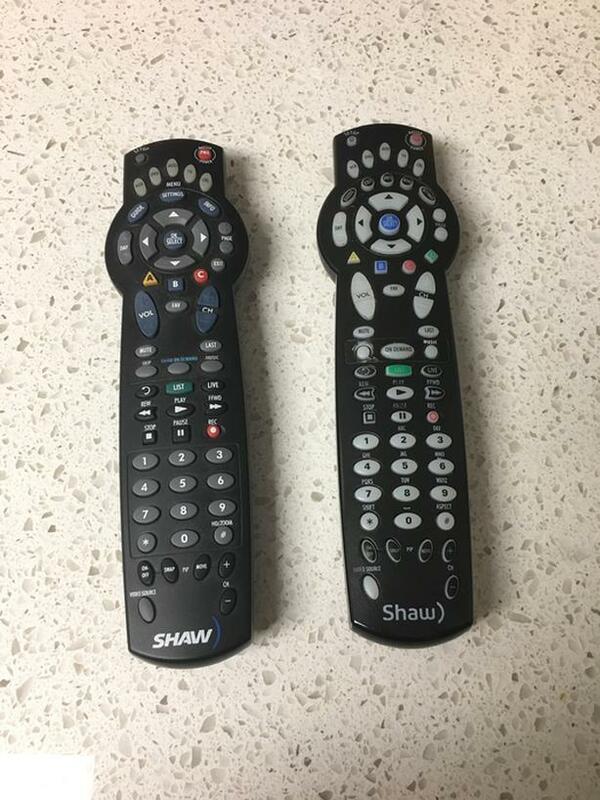 In excellent shape, comes with 2 remotes. The Motorola DCX3400 is capable of viewing 3D* content in MPEG4 format up to 1080p resolution. If you do not have an HD TV (i.e. component or HDMI ports are not available on the input panel of your TV): you can use a coaxial, RCA/composite or S-Video cable to connect this Digital Box to a standard definition TV.